One of the main focal points of our middle school curriculum involves getting out into the community and experiencing things outside the comfort of Mountain Pathways. This week, our middle school class went on a field trip to Asheville to experience several unique experiences. 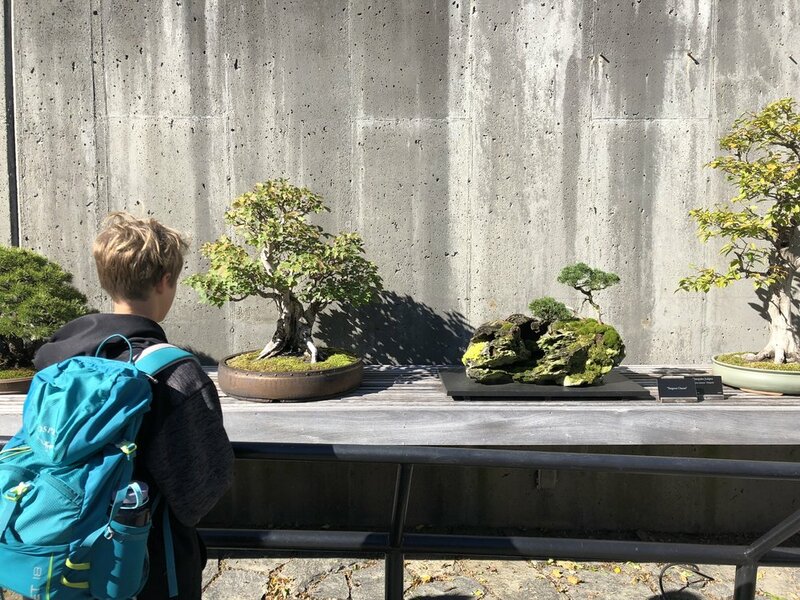 We started our trip with a stop at the arboretum where we were able experience some natural splendor while also appreciating the amount of work that goes into cultivating and designing such impressive work. In particular, we enjoyed walking through their bonsai garden which featured many elaborately designed plants. Our next day started with our trip to a bison farm in Leicester. We were able to get up close and personal to some very interesting creatures and learn about what it was like to care for these types of animals. From the farm we traveled to the Biltmore Estate, where we were able to tour the house and learn about its history. 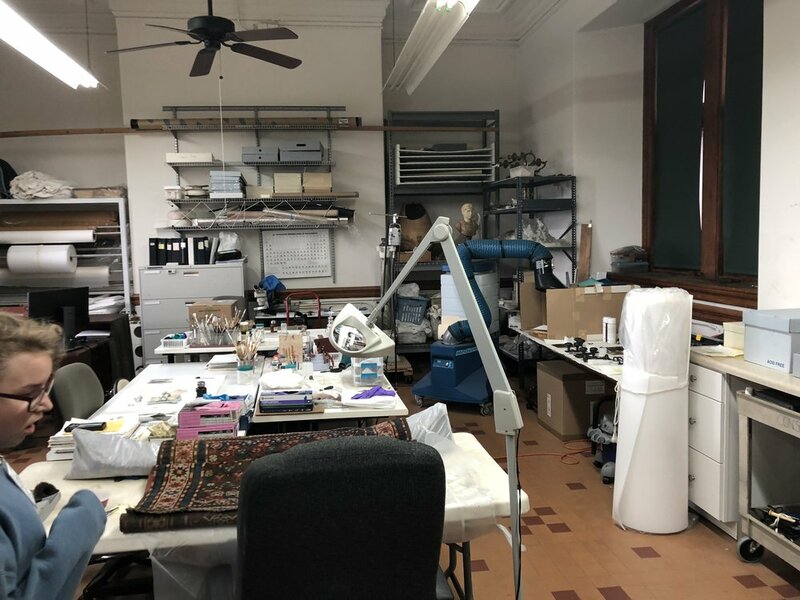 We also received a behind the scenes tour of the conservation lab that restores the artifacts of the house. The conservators were impressed with the questions that the students had and were glad to have such an engaged audience. 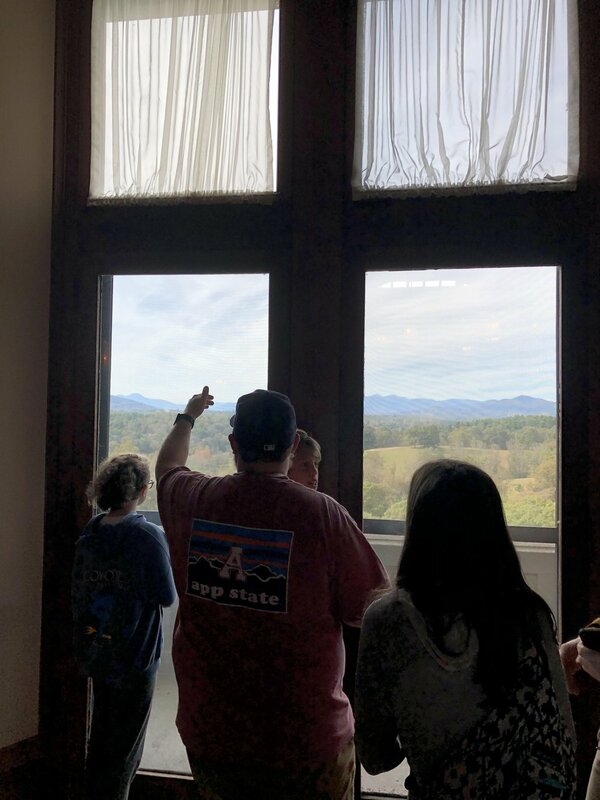 The students left feeling great about not only getting an exclusive tour, but also feeling like they learned a lot about what it takes to keep a place like Biltmore looking as pristine as it does. We finished our busy day with a ghost tour through downtown. It didn’t lead to any paranormal sightings, but it was a lot of fun for us!